With the unofficial start of summer and a long weekend upon us, who isn't looking for a great book to spend the weekend with? 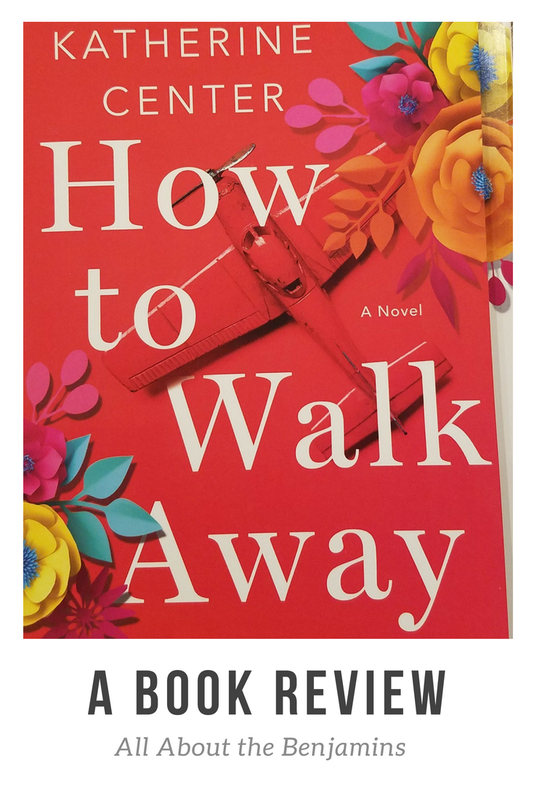 How to Walk Away by Katerine Center is a book you truely can't walk away from! Full of ups and downs, "if you don't laugh, you will cry". The tale of a Margaret Jacobsen, living a picture-perfect life, turned nightmare in a single second. See how she takes back her life and makes the most out of the cards she was dealt. Pick up your copy before the long weekend and I guarantee you won't be able to put it down until the very end! I was lucky enough to snag an advanced copy from She Speaks, but its available now! Find a copy near you or only here! Let me know what you thought in the comments! I can't wait to chat with fellow readers.